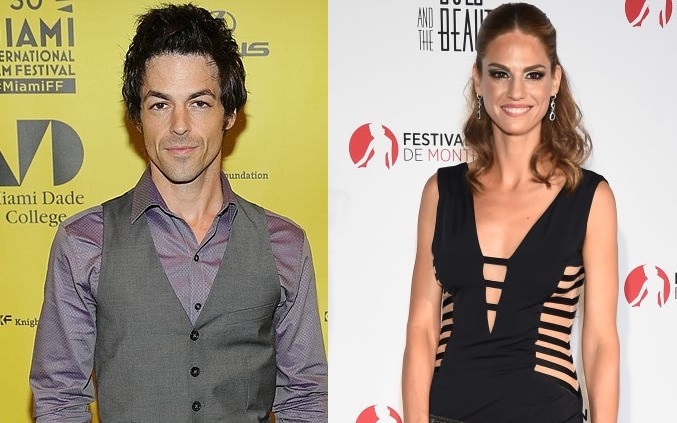 As part of the 45th anniversary week celebration for The Young and the Restless, actors David Scott Lago and Kelly Kruger are headed back to Genoa City as Raul and Mac. Lago first played the role of Raul from 1999-2004, then again in 2009. Kruger portrayed Mac from 2002-2003. The duo joins Jaime Lyn Bauer (Lorie Brooks), Janice Lynde (Leslie Brooks) and Meg Bennett (Julia Newman), whose returns were announced on Wednesday.